The Reserve at East Bay, designed by William Neff, is a target-designed course that moves in and around miles of shoreline with acres of spectacular wetlands. 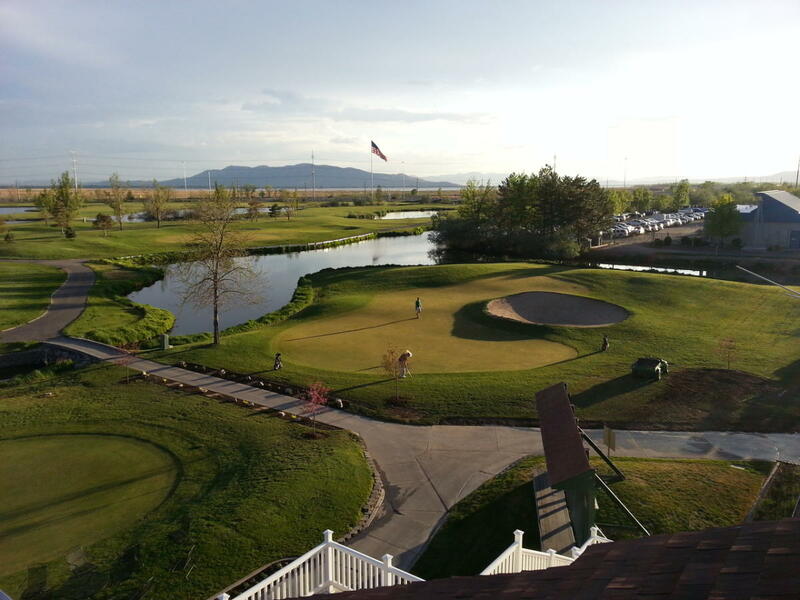 The lakes and wetlands are a natural reserve for hundreds of species of North Tri-City is one of the most challenging courses in Utah, but is mostly flat and easy to walk. This is considered an Old Style golf course, with water on 5 holes. Premium is placed on the tee shot on most holes, with length and accuracy both required to score well. 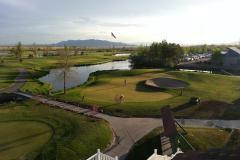 Many trees and few bunkers with a beautiful view of the Wasatch Mountains. 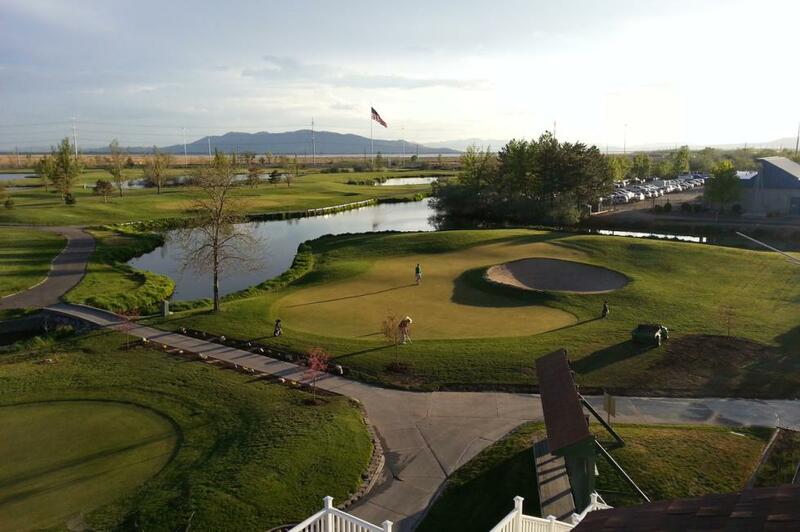 The Reserve features a spectacular 18-hole championship course and a 9-hole executive course.